Discover the scale and effects of the chemical ingredients in cigarettes. What are smokers breathing in to their lungs, and what effects are these chemicals having on them? 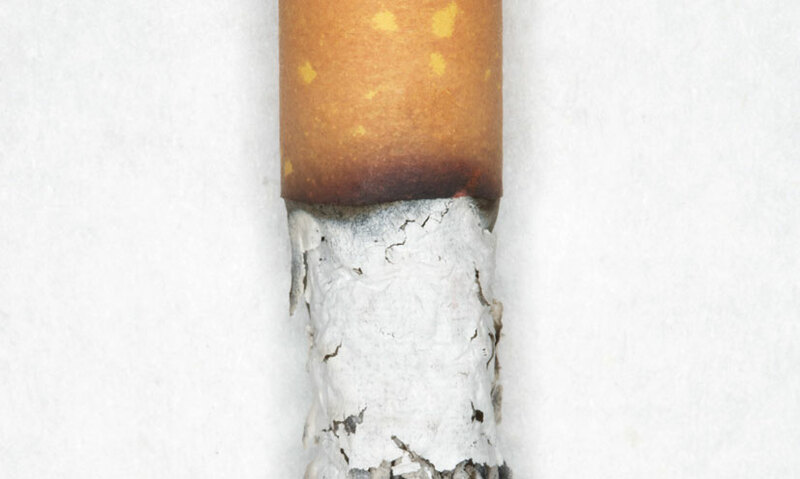 When a cigarette is burned it releases over 4000 chemicals. Smoking causes many fatal diseases. Smoking causes wrinkles, pale skin and yellow fingers and teeth. Over 600 additives and flavourings go into making a product that can cause serious disease and other side effects. Yet despite the dangers – millions of people smoke them every day. The main ingredient is tobacco, derived from the tobacco plant.